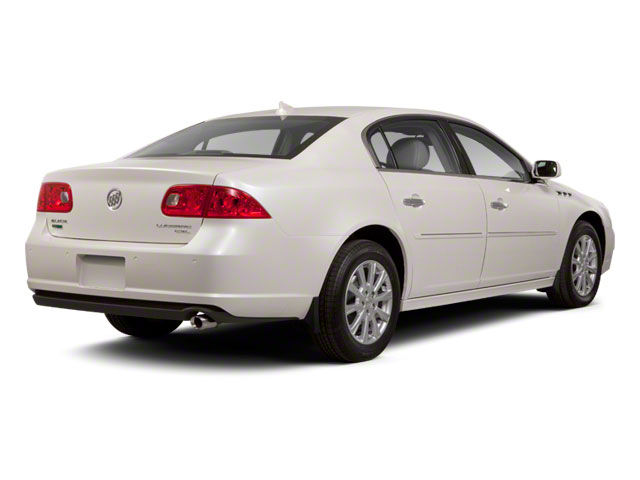 For 2011, GM's StabiliTrak stability control system is now standard across the entire model line. Sound systems have been revamped, including one with an integral navigation system. 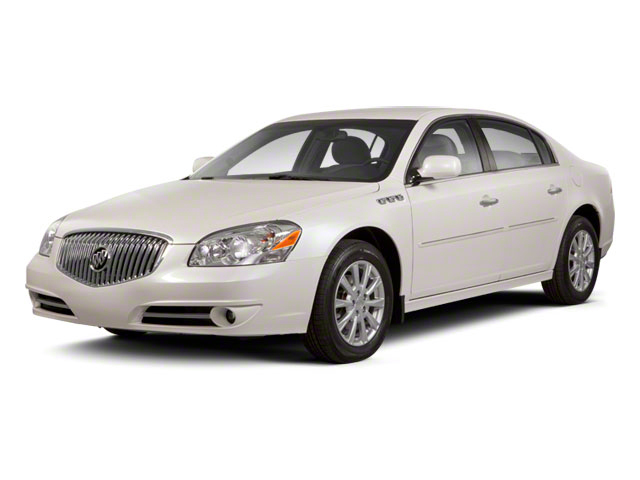 The base sound system has an auxiliary input jack and MP3 capability, and 5-passenger models of the Buick Lucerne get a new USB port. The Lucerne now comes in four different models: base CX, mid-level CXL and EXL, and top-of-the-range Super. While most of the lineup is powered by a 227-horsepower, 3.9-liter V6, the Super gets a 292-horsepower, 4.6-liter Northstar V8 engine. Both engines in the front-wheel-drive Lucerne come with a 4-speed automatic transmission. Though both engines are very smooth, there's quite a jump in performance between the two; the Northstar V8 feels more refined and sophisticated, although EPA ratings are a bit lower, at 15 mpg city, 22 highway versus 17/26 with the V6. The standard V6 can also accommodate E85, a blend of 85-percent ethanol, 15 percent gasoline. The Lucerne has a rather conventional front-wheel-drive layout and a soft, cushy ride, but Buick has put a lot of engineering effort into its so-called Quiet Tuning, which aims to isolate road, wind, and engine noise and uses measures including acoustic glass, noise-reducing mirrors and door-pillar baffles. Overall, interior packaging is excellent, with a roomy backseat and huge trunk. 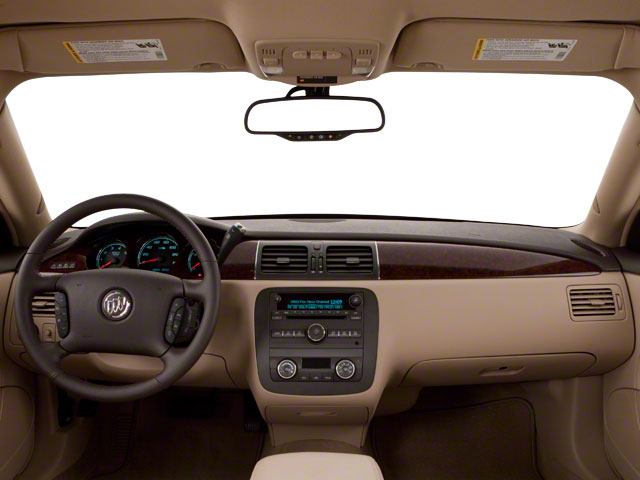 All Lucerne models for 2011 include heated mirrors, power front seats, and an extended-range key fob. The CXL adds lots of additional equipment, including automatic climate control, a universal remote, Bluetooth, a cargo net and available 6-passenger seating with a bench seat in front. The EXL gets leather upholstery, ultrasonic rear parking assist, remote vehicle starting and a theft-deterrent system, along with Side Blind Zone Alert and Lane Departure Warning, two accident-avoidance technologies. A touch-screen navigation system (and a sunroof) is available only on Super and EXL models. The Lucerne Super also gets a more precise, responsive steering system, as well as GM's Magnetic Ride Control technology, which can quick recalibrate dampers for more stiffness or softness. As such, the Super handles quite differently than the rest of the Lucerne lineup--more like a comfortable sport sedan. On the outside, the Lucerne Super comes with a unique grille and fascias, as well as special rocker panels, chrome sill plates, chrome plated wheels, chrome exhaust tips and special badging. On the inside, the Super model has suede trim, leather upper trim, French seam stitching, heated and cooled front seats, a heated, walnut-trimmed steering wheel, a walnut wood shifter and Nova Silver center-stack finish. A high-end 280-watt Harman Kardon sound system is also included. The Lucerne now comes with standard StabiliTrak stability control, anti-lock brakes, front side thorax airbags, side-curtain bags and a unique dual-depth passenger frontal bag are all standard. So is a 6-month subscription to OnStar, which includes GM's Turn-by-Turn navigation service. 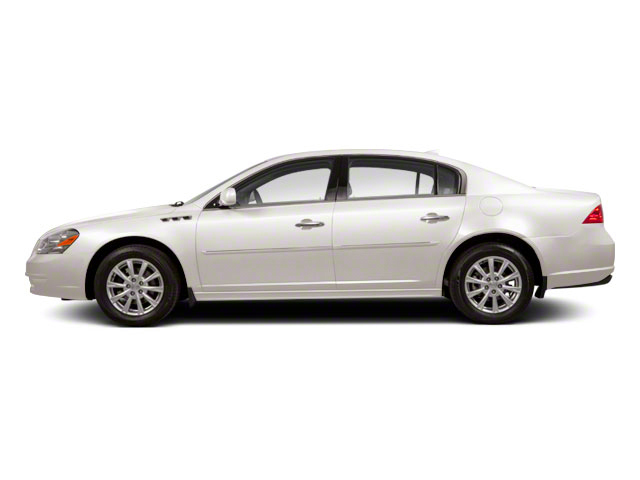 The Lucerne is Buick's roomy, comfort-oriented large sedan, and it appeals to those who are looking for a traditional, conservatively styled American luxury sedan that doesn't sacrifice interior space for performance. Yet in Lucerne Super form, it offers a much more exciting driving experience compared to rivals such as the Toyota Avalon and Hyundai Azera. And, with many accident-avoidance features standard even on the mid-level CXL and EXL, the Lucerne's is at the head of the class with respect to safety. The top of the line Super's smooth, sophisticated V8 gives the Lucerne an exciting performance character while staying quiet and dignified.